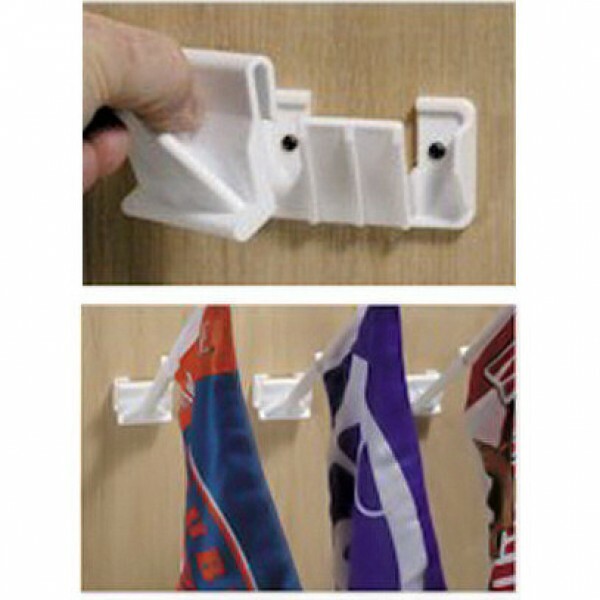 Convert your car flag into a wall flag with our car flag wall holder. Holder is made of plastic and includes mounting screws. Can be used inside or outside.